Director and Chartered Surveyor. Regional Director for Allied Surveyors and Valuers. I qualified in 2004 as a Member of the Royal Institution of Chartered Surveyors. I also hold a College of Estate Management Diploma in Surveying. I have been active in all sections of the Commercial and Industrial markets in Lancashire, Greater Manchester, North Wales and the South Lakes areas, being appointed to the panel of all the major Clearing Banks. 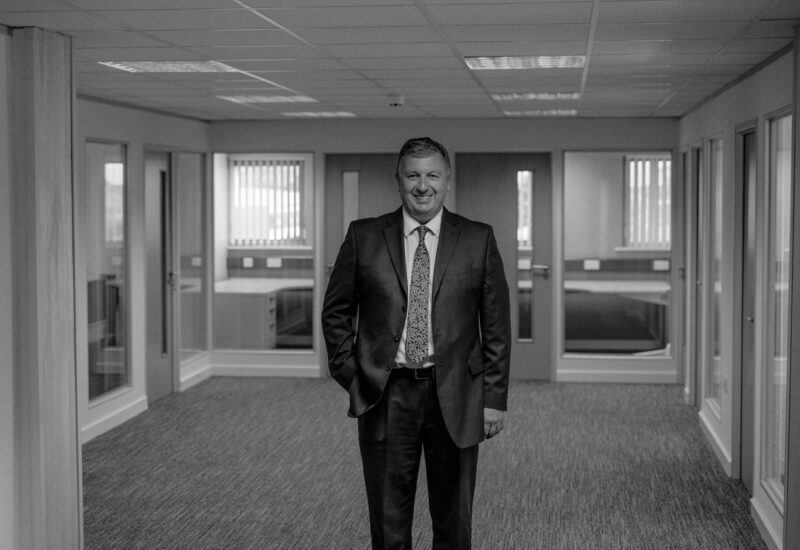 I specialise in commercial valuation, Landlord and Tenant matters, acquisition and disposals and development advice. I am regularly appointed as Single Joint Expert for both residential and commercial properties. Please feel free to email or call me regarding any assistance I may be able to provide on your behalf.